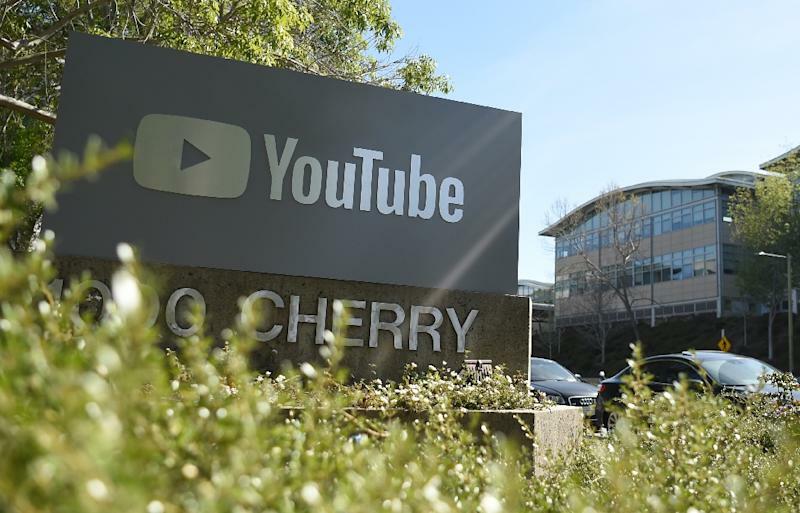 Washington (AFP) - Consumer and activist groups called Monday for an investigation into Google-owned YouTube for allowing advertising to be targeted at children in apparent violation of US law. The organizations said that although YouTube claims that the site is only for users 13 and up, Google generates significant profits from kid-targeted advertising on the video-sharing service. Twenty-three organizations signed a complaint to the Federal Trade Commission (FTC), arguing that YouTube is among the most popular online platforms for children and offers many programs designed and promoted for children. According to the complaint, Google collects personal information about minors on YouTube, including location, unique device identifiers and mobile telephone numbers, and uses that to target advertisements to kids across the internet, apparently without their parents' consent. It noted that YouTube contains child-oriented channels such as ChuChu TV Nursery Rhymes & Kids Songs, with millions of subscribers, and that advertisers pay Google a premium to place their ads on a "parenting and family" lineup including channels aimed at children. "For years, Google has abdicated its responsibility to kids and families by disingenuously claiming YouTube -- a site rife with popular cartoons, nursery rhymes and toy ads -- is not for children under 13," said Josh Golin of the Campaign for a Commercial-Free Childhood, one of the groups filing the complaint. Golin added: "Google profits immensely by delivering ads to kids and must comply with COPPA," the Children's Online Privacy Protection Act. Jeff Chester of the Center for Digital Democracy, another group signing the complaint, said that Google "has acted duplicitously by falsely claiming in its terms of service that YouTube is only for those who are age 13 or older, while it deliberately lured young people into an ad-filled digital playground." Contacted by AFP, a Google spokesman said the company had not seen the complaint but that "protecting kids and families has always been a top priority for us." The spokesman added in a statement, "Because YouTube is not for children, we've invested significantly in the creation of the YouTube Kids app to offer an alternative specifically designed for children." Other groups signing the FTC complaint included Common Sense, Consumer Action, the Consumer Federation of America, Consumers Union and the Electronic Privacy Information Center.